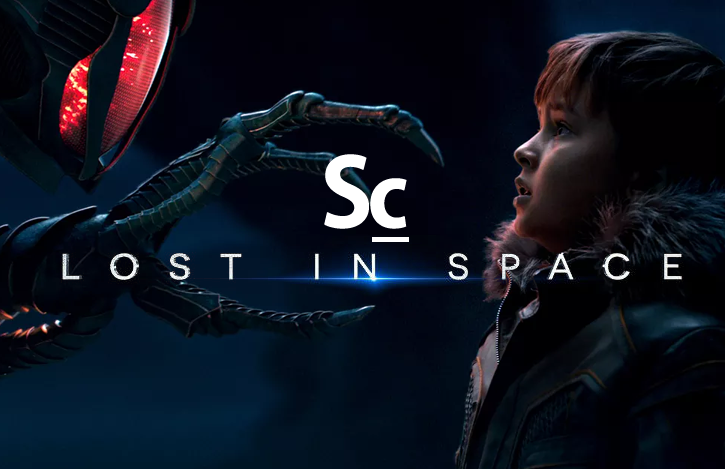 Kristen Romanelli, Erik Woods, and Christopher Coleman share their reactions to the first four episodes of Netflix's new series, LOST IN SPACE, including their thoughts on CHRISTOPHER LENNERTZ's stellar original score. They discuss their personal history with the Lost in Space franchise: from the original, 60s, TV series, to the 1998 feature film, to Netflix's latest incarnation. Before they do that, they bring back the popular WHYBLT? segment, where they discuss titles such as SUPERGIRL by Jerry Goldsmith, LOVE SIMON by Rob Simonson, and SPEED RACER by Michael Giacchino.